The music festival of Varvara is organised every summer in an amazing landscape in the forest near the village. 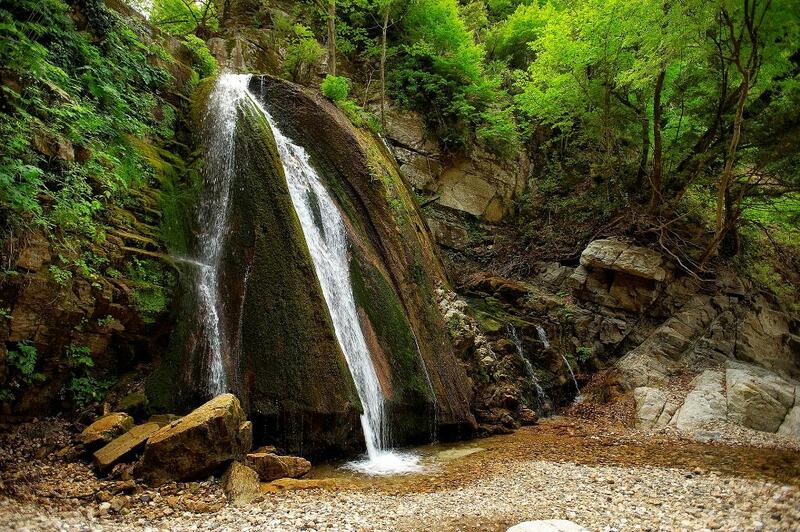 The festival is one of the few that takes places in the mountainous part of Halkidiki. This is an initiative of the local Cultural Association and it’s a celebration of the local communities who wish to promote this amazing and less-known part of Halkidiki. Well known artists all these years support this cultural movement of the locals. Among them famous names of the Greek music scene such as Sokratis Malamas, Thanasis Papakonstantinou, Thanos Mikroutsikos, Christos Thivaios, Glikeria, Melina Aslanidou, Melina Kana, Nikos Portokaloglou, Mario and others. The Varvara Festival is an opportunity for visitors to attend music concerts and enjoy the magnificent climate which the region of Varvara offers during the summer months, the natural beauty of this area of Halkidiki and taste the local cuisine as well.